Today’s Office of National Statistics publication of the final Index of Production figures for 2018 show a worrying slowdown for UK manufacturing over the course of the year. The UK aerospace sector recorded an annual fall of 3.9 per cent overall, only the second year of declining output in the sector since the 2008 recession. An annual decline in the output of aircraft manufacturing by 4.5 per cent compounded a 1.7 per cent fall in service, repair and maintenance activities, which is a smaller element of the sector overall. In the seven years to 2017, growth in UK aircraft manufacturing averaged 4.8 per cent a year as the sector benefited from strong global demand and rising production rates. As ADS reported at the end of January, the major global aerospace manufacturers achieved a new aircraft delivery record of 1,618 in 2018, an increase of eight per cent on the previous year. However, order books showed limited growth in 2018 compared to recent years, and today’s Index of Production figures for the full year point to a declining UK share of this important high-value manufacturing market, despite production worldwide continuing to rise. “The real impact of Brexit uncertainty is now becoming all too clear – falling UK aerospace production, despite increasing global demand and a highly supportive national industrial strategy. “The UK aerospace sector is a success story for our economy, delivering high value, long-term jobs across the UK. The industry has consistently highlighted the risks of a no deal Brexit and many companies are clearly choosing to delay investment until our future relationship with the EU is agreed. In 2017, the last year for which full figures are available, aerospace was worth £35bn to the UK, with £30bn in exports. The sector employs more than 120,000 people directly, with tens of thousands more jobs supported indirectly. 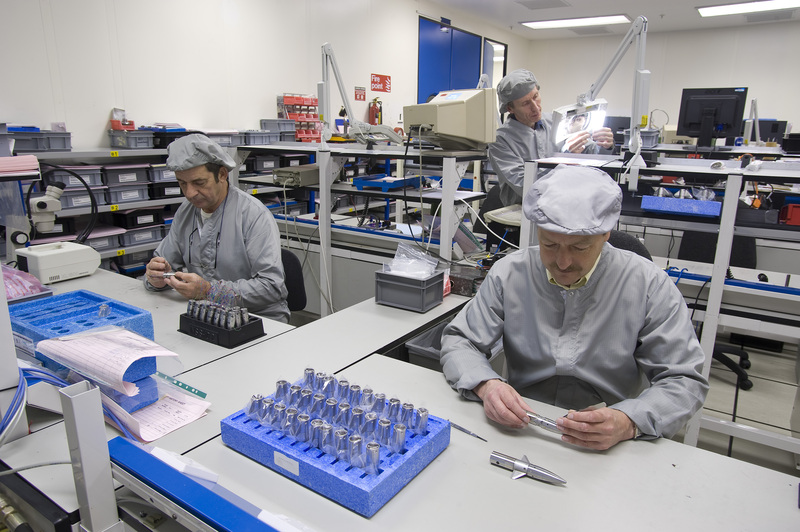 UK companies produce critical components for the world’s leading commercial aircraft manufacturers, including wings, engines, landing gear, and avionics.